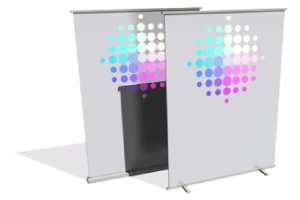 We roll your advertising message up and out: with modern, attention-getting roll-up banners in two grades. One for short-term use at a super-low price. And the other for communicating quality in longer-term campaigns. 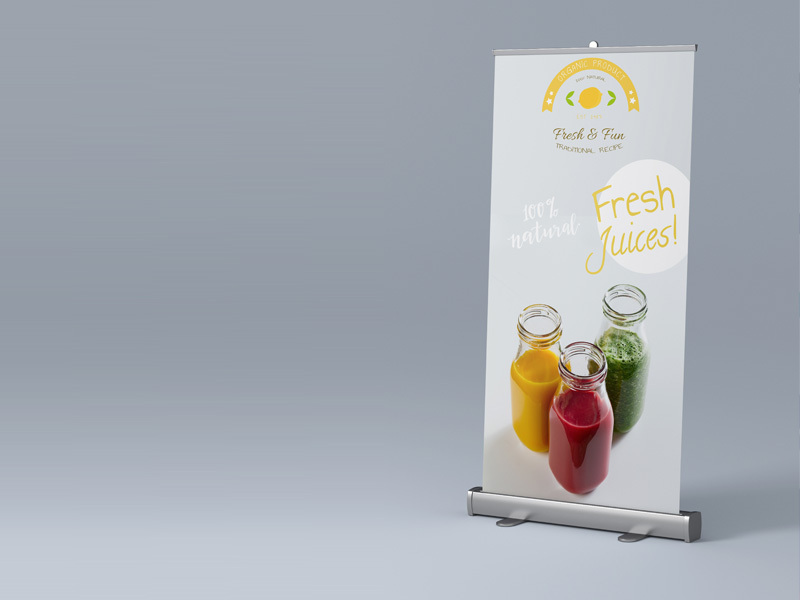 Our roller banners let you effectively present your best side, outdoors or indoors. 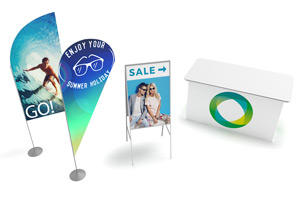 Printed in brilliant colours, made in Germany with ultra-sharp images and text, they symbolize the quality of your products, firm or services. 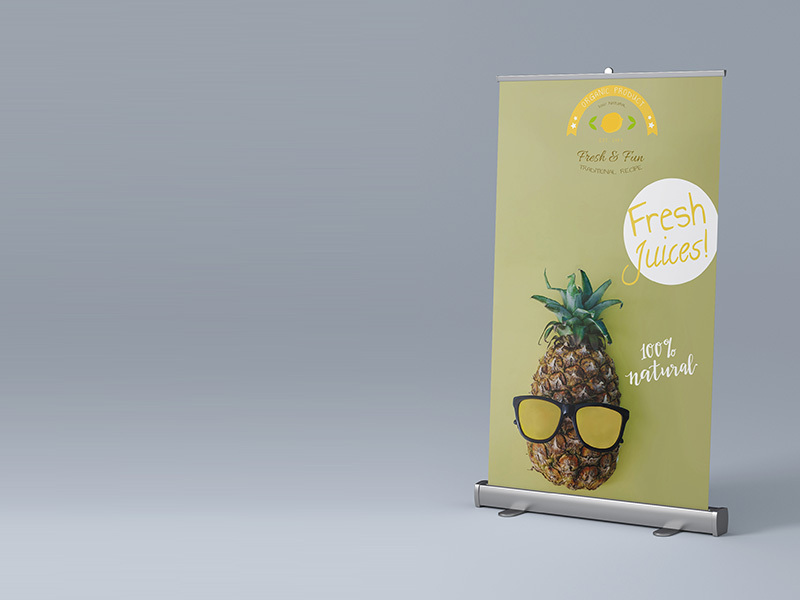 Equipped with a simple but robust and effective mounting mechanism and supplied rolled up inside a compact aluminium casing that comes with a practical carry-bag, our roller banners take only seconds to set up or take down. They are ideal allies at trade fairs, training courses or other events where you have only limited time and space for your presentation. Our roller banners don’t cost a fortune. But they aren’t cheap, either – merely efficiently produced. The high-quality spring mechanism for setting them up is extremely rugged and therefore excellently suited for frequent use. This is quality that pays off. 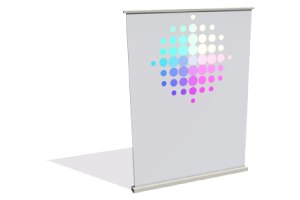 We offer roller banners and displays in two versions: Classic and Comfort. Both of their do their job with flying colours, cutting a dashing figure on any stage, indoors or out. Classic or Comfort – both roller banners do justice to their names. Specifically, the first excels with classically good quality. And the other is simply a bit better. You’re welcome to order either or both. It doesn’t matter whether you want us to print just one or a whole flock of ten. The icing on the cake with our products is always delivery. Because it costs you absolutely nothing – as we calculate the price of production to include shipping. Consistently and fairly. 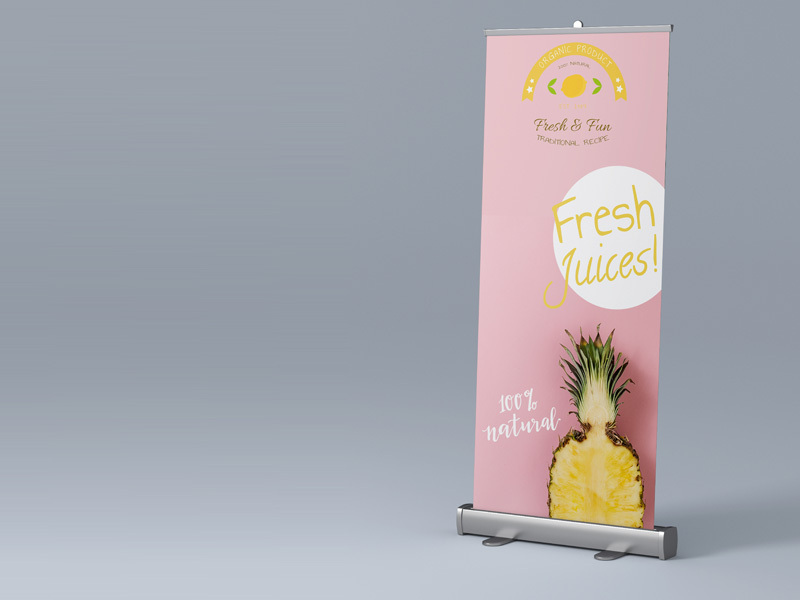 Like we said before, we print our roller banners in the top quality that you and your presentation deserve. 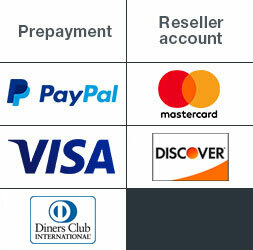 But if you should ever think that there’s a shortfall there, we’ll give you your money back on a first order. And with every subsequent order, if there happens to be a problem we’ll resolve it so satisfactorily that you’ll be glad to continue buying from us.